David S. Conklin is a Partner in the Albertson office of ADM.
Mr. Conklin concentrates his practice on the defense of professionals and the representation of owners, tenants and contractors in cases involving premises liability, construction site accidents, construction defect claims, property damage and commercial transportation accidents. Mr. Conklin's professional liability practice focuses upon individuals and firms involved in the construction industry including the defense of architects and engineers, home inspectors, construction testing laboratories, surveyors, construction consultants and others. 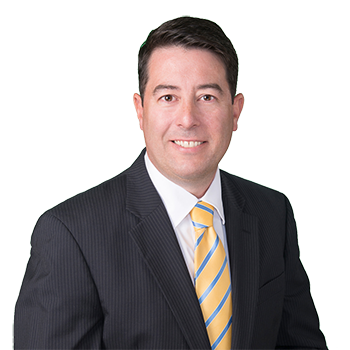 Mr. Conklin's extensive experience allows him to handle the most complex and high exposure claims. Mr. Conklin handles all matters from inception through trial and has successfully extracted scores of clients from litigation by means of motion, arbitration, mediation and trial.